Finding Neverland Event homeCustomer reviews HamiltonThe PromNetworkTo Kill a MockingbirdKiss Me KateHadestownOklahoma! 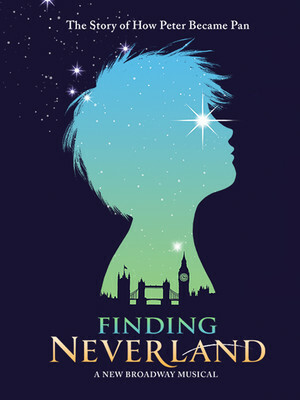 Finding Neverland is the true story of playwright and author JM Barrie and how his friendship with the widowed Sylvia Llewellyn Davies and her children inspired one of the world's most treasured stories. Based on the Academy Award winning movie, expect to fall in love with the power of imagination and storytelling all over again. 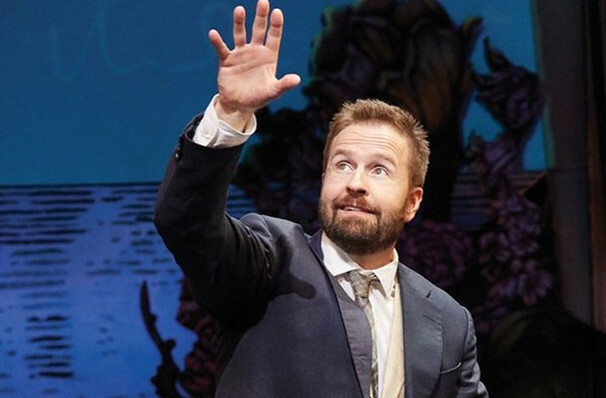 After two adaptations were staged in 2011, Finding Neverland was then picked up again by Harvey Weinstein, who brought in Diane Paulus (Pippin), James Graham and UK pop star and Ivor Novello winning Gary Barlow to take on the score. 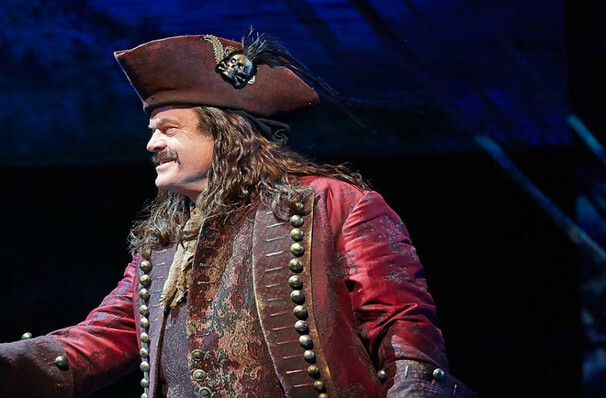 After an acclaimed try out at Boston's ART with Jeremy Jordan and Laura Michelle Kelly, Neverland was picked up for a Broadway transfer, opening at the Lunt-Fontanne Theater in March 2015. Veteran theatre actor Paul Slade Smith stars as Charles Frohman, while Laura Michelle Kelly reprises her role as Sylvia Llewelyn Davis. Sound good to you? 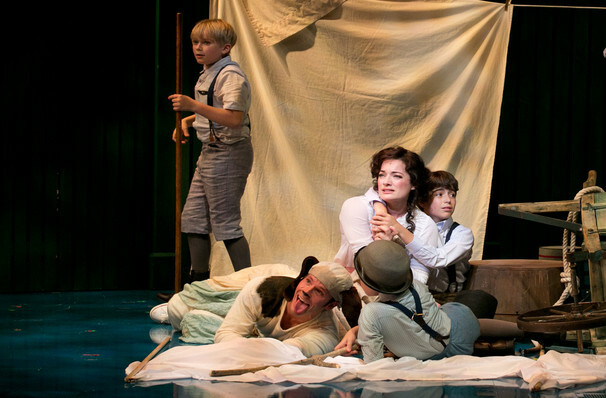 Share this page on social media and let your friends know about Finding Neverland at Lunt Fontanne Theater. Please note: The term Lunt Fontanne Theater and/or Finding Neverland as well as all associated graphics, logos, and/or other trademarks, tradenames or copyrights are the property of the Lunt Fontanne Theater and/or Finding Neverland and are used herein for factual descriptive purposes only. 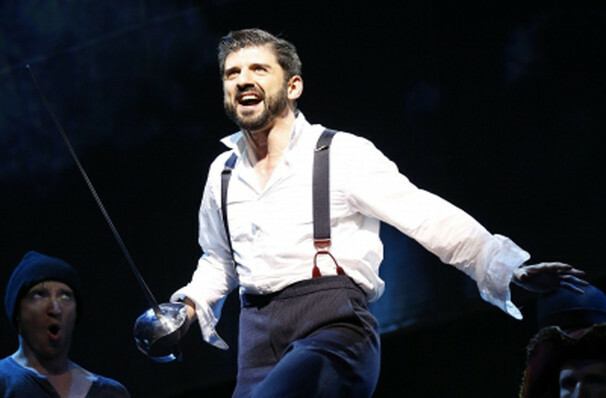 We are in no way associated with or authorized by the Lunt Fontanne Theater and/or Finding Neverland and neither that entity nor any of its affiliates have licensed or endorsed us to sell tickets, goods and or services in conjunction with their events.